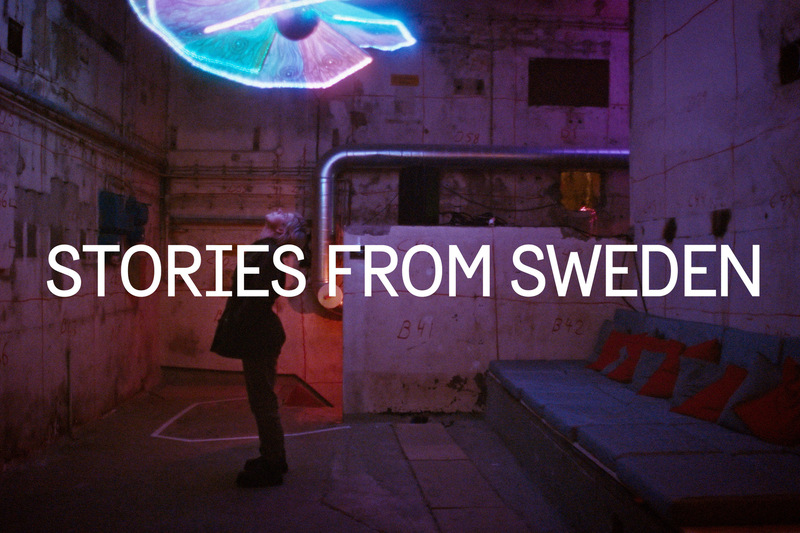 Global pop sensation Robyn shares her experiences creating music in a male-dominated industry in a new video for the documentary series Stories from Sweden on the official Sweden YouTube channel Sweden.se. – Tekla is a space where girls can explore technology in an environment where all roles are accessible to them, where they can meet female role models and where their self-confidence and curiosity about the world of technology can grow, says Robyn. – We are really excited to put this film out there and believe that many young people all over the world will be able to identify with Robyn’s story about daring to forge her own path and take up space. Our hope is to inspire people and really make a difference, says Sara Djupsund, project manager at the Swedish Institute.